The Navy Christian: Similarities and Differences Between key Cartoon Characters. Similarities and Differences Between key Cartoon Characters. This is a guest post by my son Timothy. It's a writing project he had to do for school. Publishing it was the final step, and I was grateful to help him! Cartoons are a really fun thing. Two of my favorite characters are SpongeBob and Phineas. They have several similarities and differences. SpongeBob and Phineas are alike in many ways. 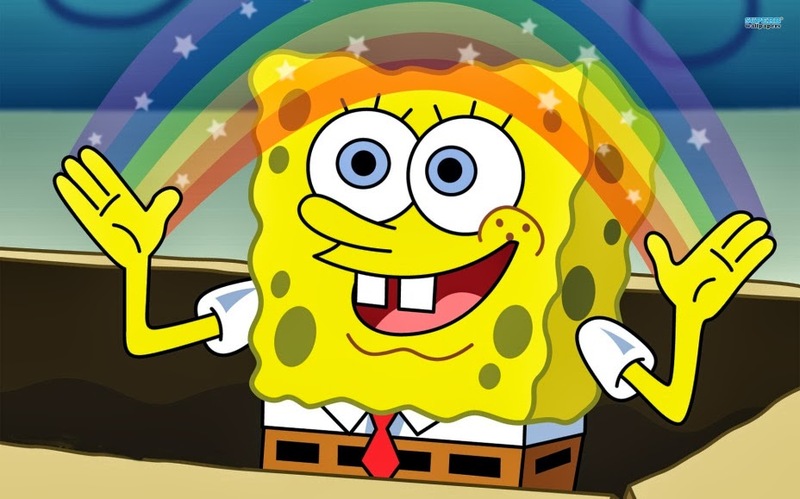 SpongeBob loves to sing just like Phineas loves to sing. They both have oddly shaped heads. In addition, SpongeBob and Phineas also have unusual pets. Lastly, SpongeBob and Phineas are both extremely enthusiastic. On the other hand, SpongeBob and Phineas have some differences. SpongeBob lives under the sea while Phineas lives in the Danville tri-state area. SpongeBob has a job as a fry cook, but Phineas wants to squeeze out every last bit of summer. In their free time SpongeBob does “ Ker-ra-tae,” but Phineas builds contraptions. SpongeBob has two friends named Patrick and Sandy. 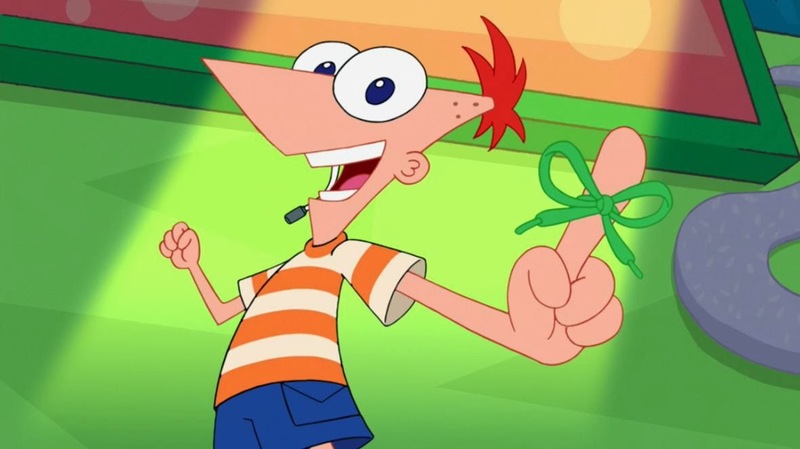 However, Phineas has a sister named Candace and a stepbrother named Ferb. I love both of these characters. I recommend both of these shows to anyone who wants to learn more about these characters. SPONGEBOB AND PHINEAS RULE!!!!!!!! He was so happy to read this comment! Thank you!